BELLEVUE, WA - Konnichiwa! 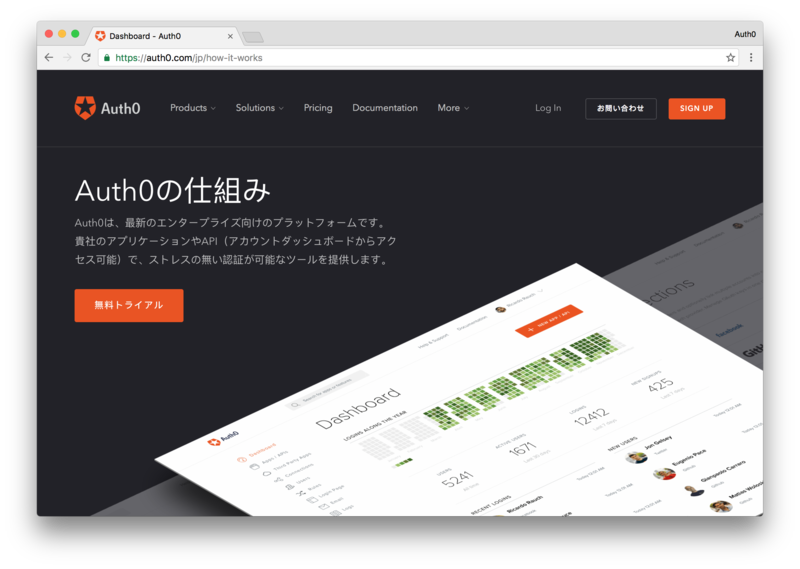 We are pleased to announce that the Auth0 marketing website has been localized for the Japanese market. 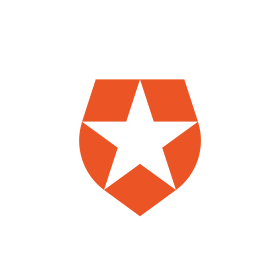 Auth0 makes it simple and easy to add authentication and authorization to any app with its powerful API and SDK’s for most languages and frameworks. Auth0 has always championed and embraced open-source software and we hope that by localizing our vast knowledge of security best practices we can make it easier for developers and companies, regardless of industry, location, or language, to make the web a safer and more secure place for everyone. If you are visiting the Auth0 website from a Japanese locale, you will automatically see the website presented in Japanese. If you wish to view the Japanese version of the website but are outside of the Japanese locale, you can view it by visiting https://auth0.com/jp.